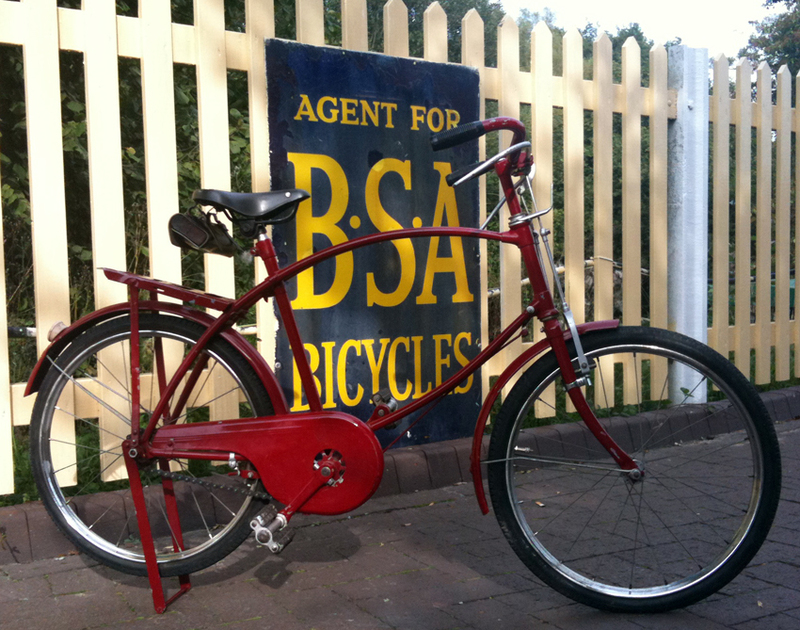 The BSA Junior Parabike was inspired by the BSA Airborne Bike used during WW2. 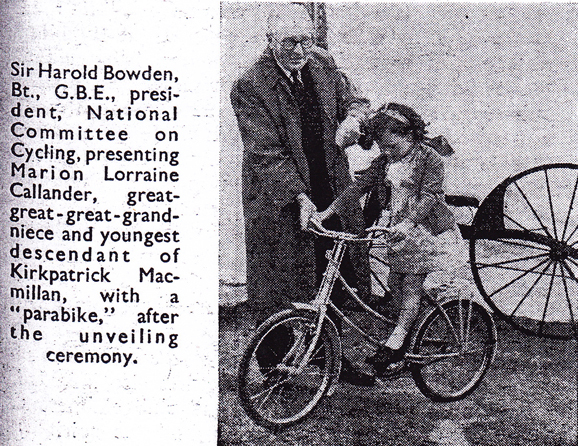 Not everyone’s father would have used a BSA Airborne Bicycle. 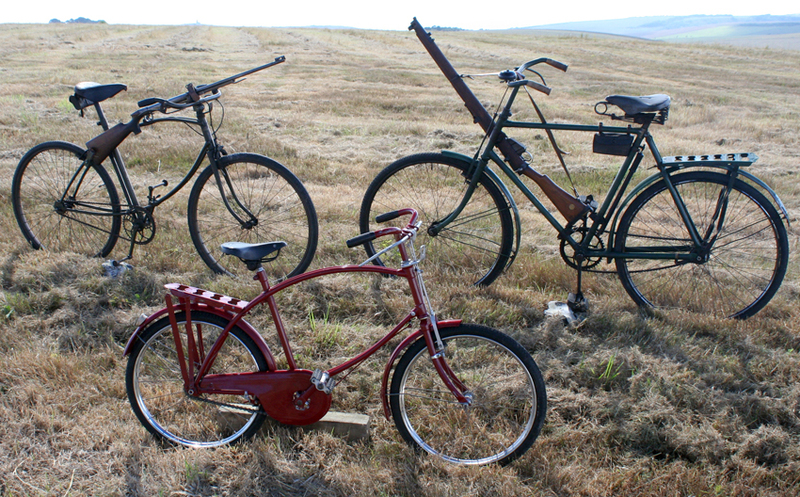 But no doubt most boys would have wished their fathers had jumped out of planes with paratrooper bikes to help defeat the enemy. 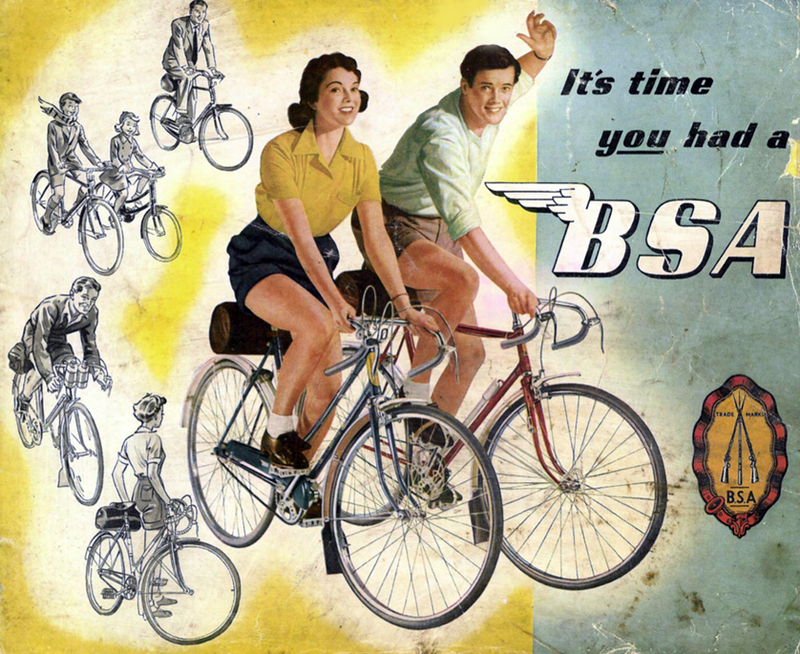 It was sound marketing strategy from BSA – as you can see from the Parabike advert above, boys and girls could gaily ride their parabikes while army paratroopers were parachuting down behind them with the real thing. 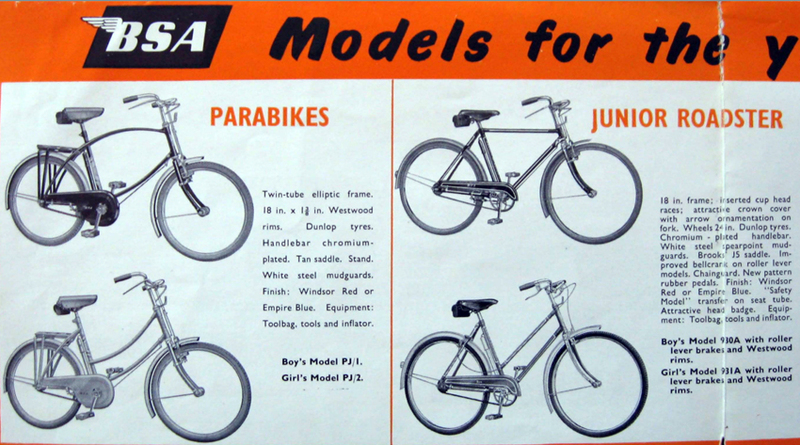 The correct name of the WW2 paratrooper bicycle is ‘BSA Airborne Bicycle’ rather than ‘parabike.’ When you observe these adverts, you can see how BSA themselves contributed its usage toward common English language. 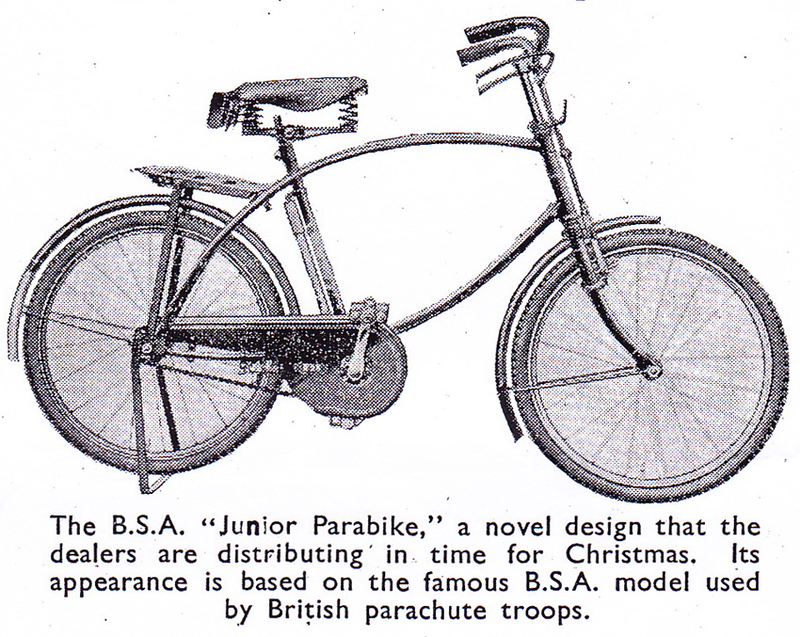 Very few Junior Parabikes have survived, and most people now use the term to describe the original military version. Above, the girl’s version; below, the boy’s. 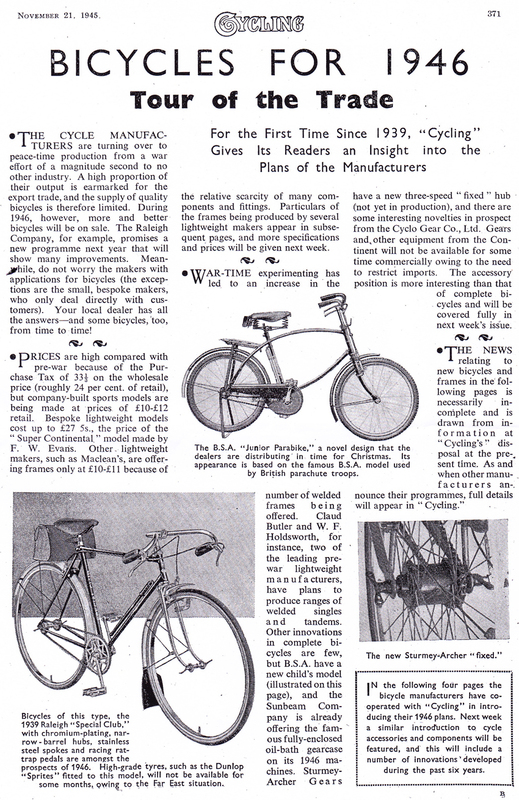 As I’m sure you already know, Kirkpatrick Macmillan, mentioned above, and who lived 1812-1878, was the inventor of the rear-wheel driven bicycle. 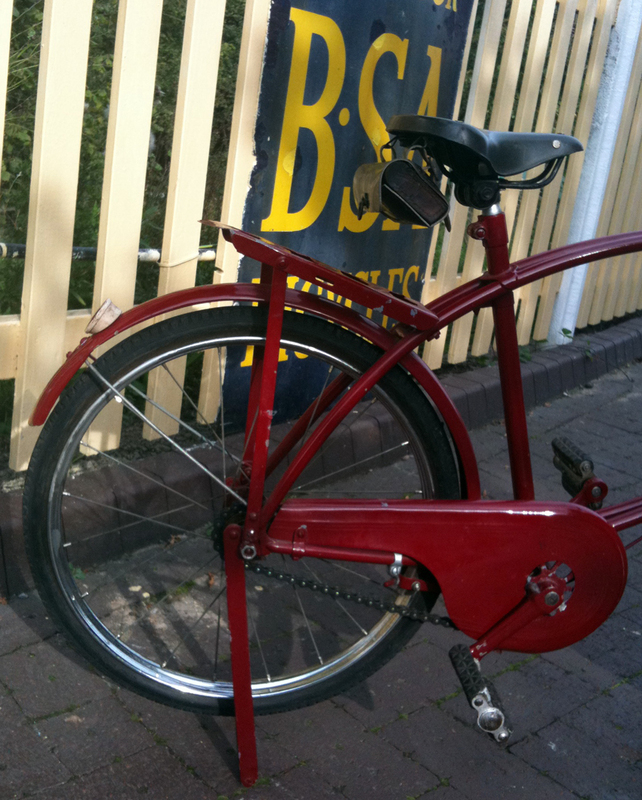 This BSA Junior is in very good condition. 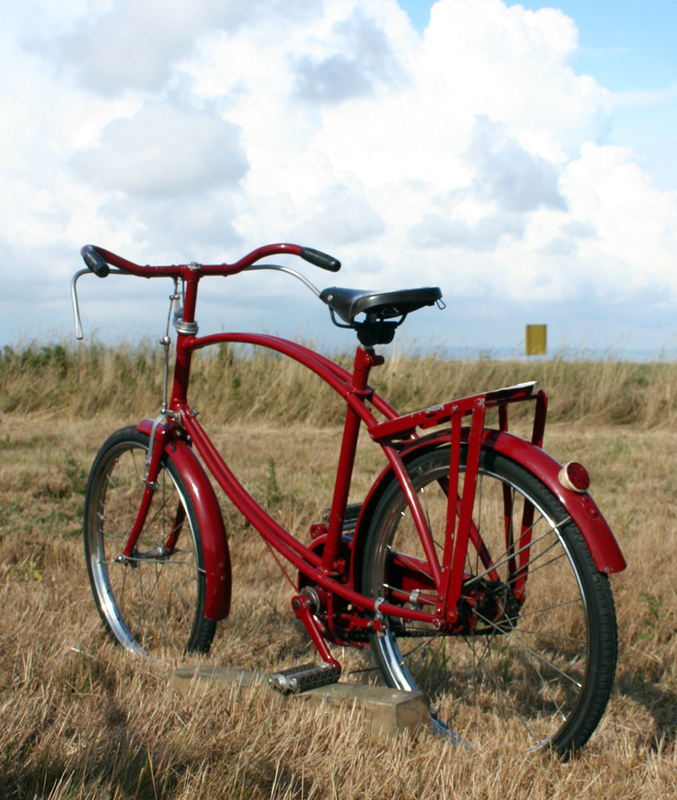 It was painted red sometime in the past ten years. 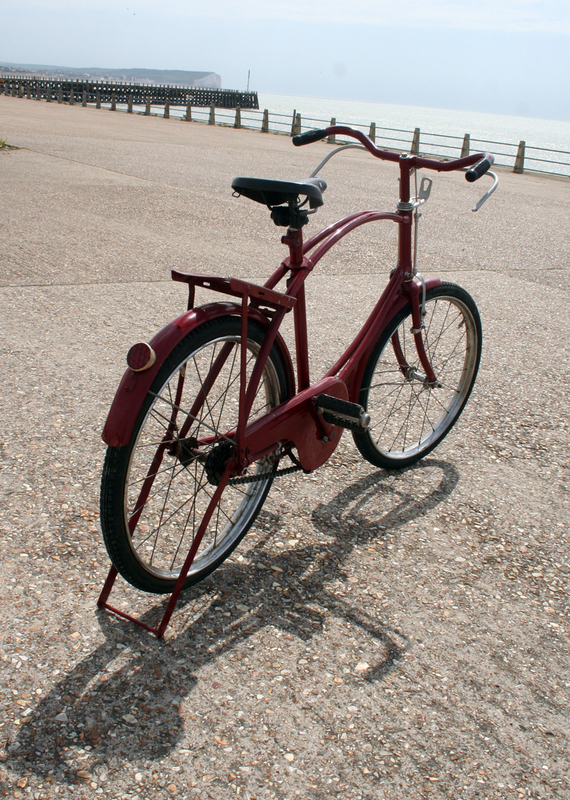 It’s a shame these are such rare bikes. 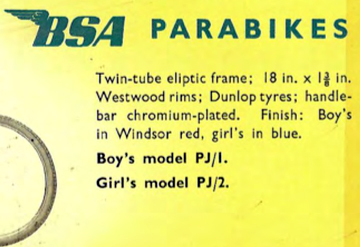 I’m sure lots of dads would love to buy Junior Parabikes for their sons to accompany them at shows and rallies. 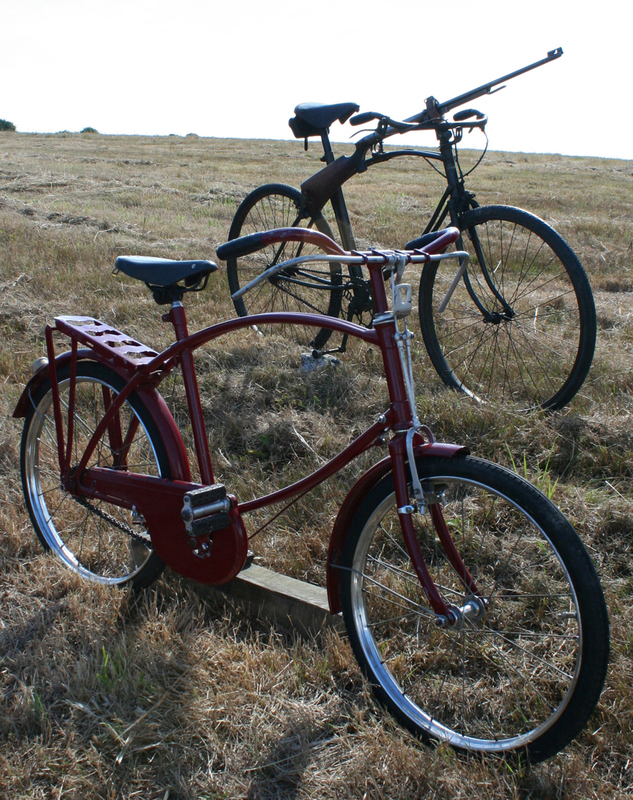 Compare the size of the Junior Parabike with an adult Airborne. 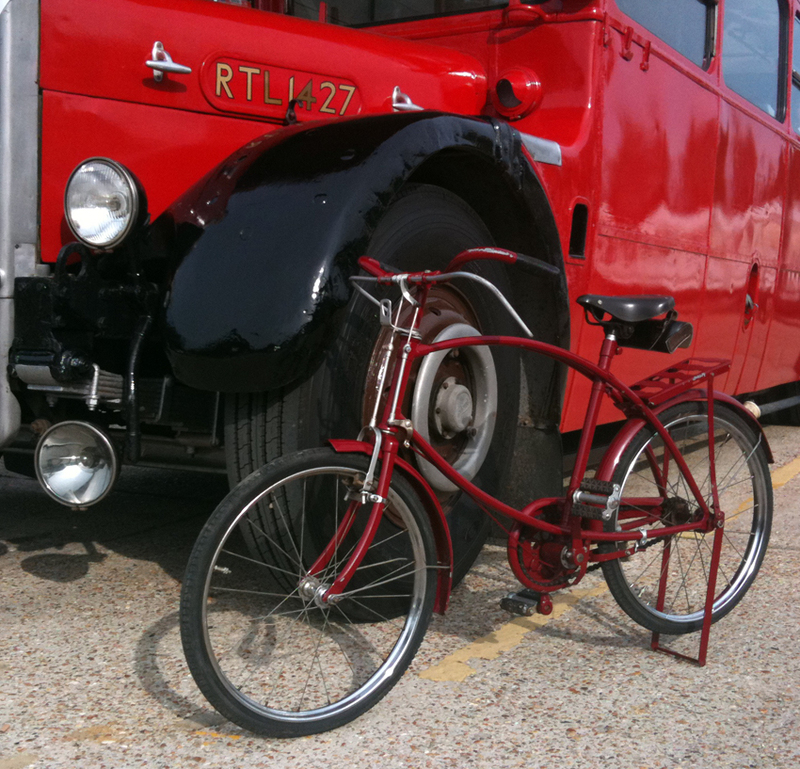 The Home Guard was formed when there was a real risk of invasion. 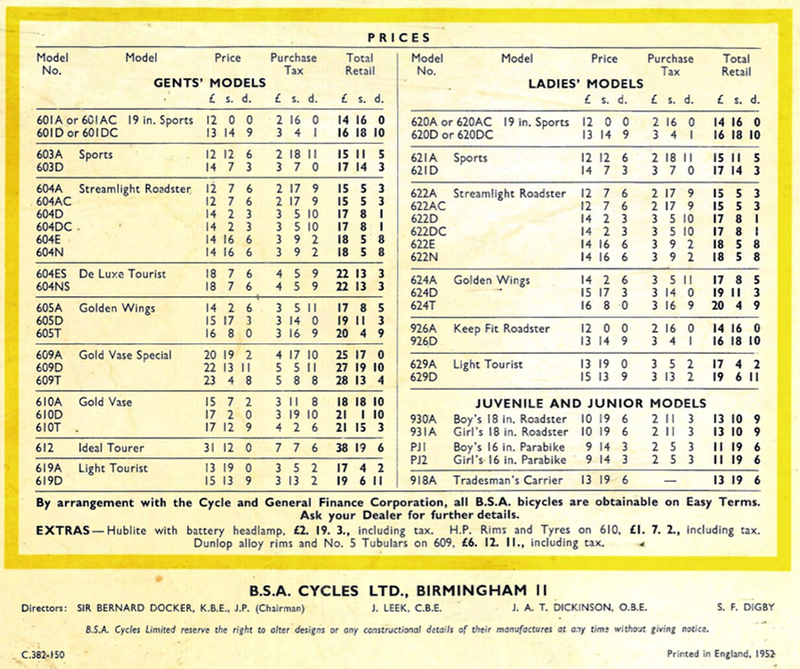 Most men who could fight were already in the forces, those that were left were either too young, too old, or in reserved occupations (those jobs vital to the war effort). The men who volunteered to join the Home Guard at this time were expected to fight an invasion of crack German troops with nothing more than a collection of old shotguns and pieces of gas pipe with bayonets welded on the end! The government was expecting 150,000 men to volunteer for the Home Guard. 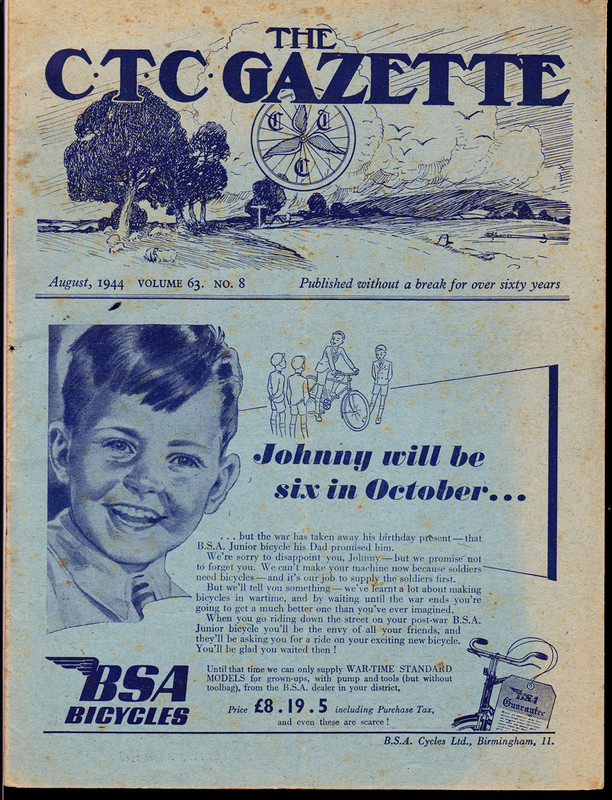 Within the first month, 750,000 men had volunteered, and by the end of June, 1940, the total number of volunteers was over one million. The number of men in the Home Guard did not fall below one million until they were stood down in December 1944. The Home Guard was disbanded on 31st December,1945. The Home Guard was formed with the intention of delaying an enemy invasion force for as long as possible and to give the Government and the regular army time to form a front line from which the enemy invasion could be repelled. When they were first formed, the Home Guard were expected to fight highly trained, well armed, German troops using nothing but shotguns, air rifles, old hunting rifles, museum pieces, bayonets, knives and pieces of gaspipe with knives or bayonets welded on the end. 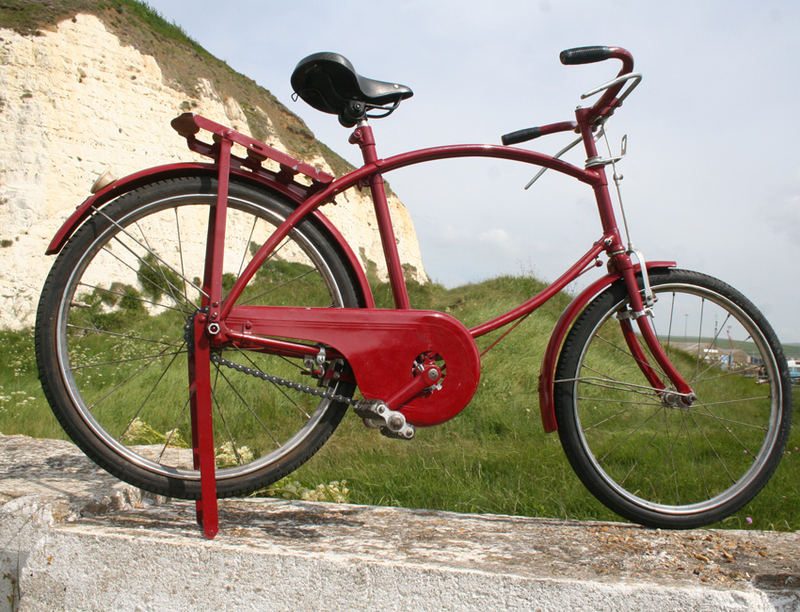 In fine Home Guard tradition, the BSA Junior Parabike patrols the Sussex coastline.